The Opening song will be released in France and other French speaking territories. 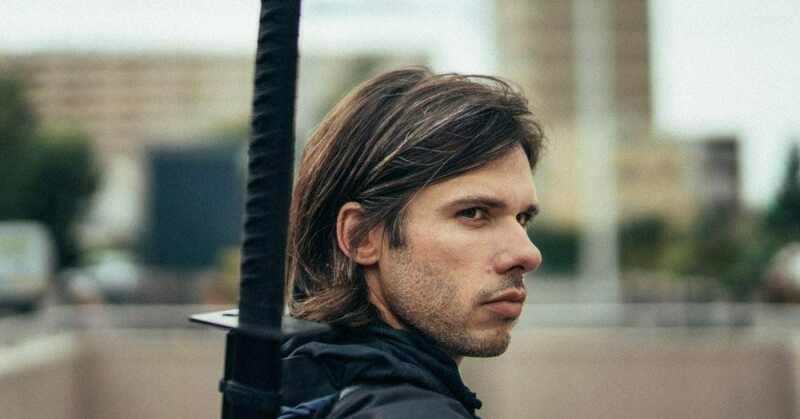 OrelSan, one of the biggest rappers in France who is also is a huge fan of One-Punch Man will be releasing opening for OP in France and other French-speaking territories. OrelSan is one of the most popular sensations in French music. He’s not only one of the biggest rappers in France but he also is a director and is a huge anime fan. 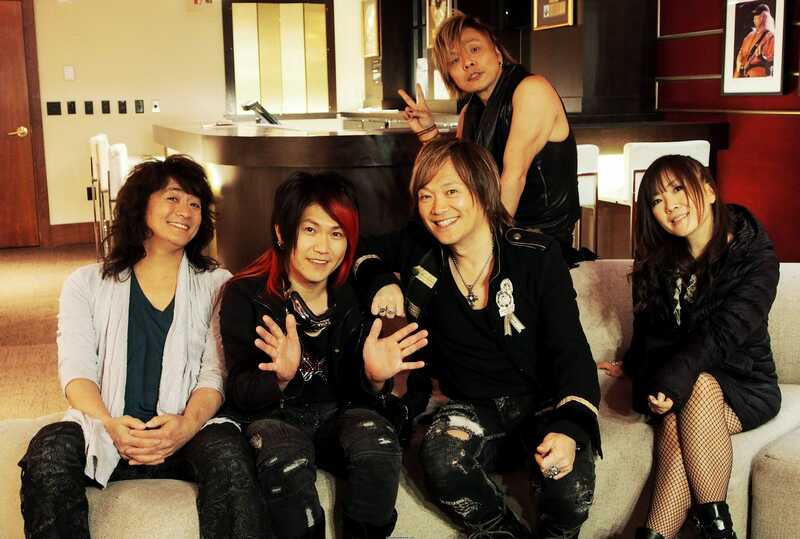 If you’re a huge anime fan and like to listen to most anime openings/ending then you must be familiar with JAM project. These both giants will collaborate together to produce the opening song for the upcoming One-Punch Man season 2 for France and other French-speaking territories. 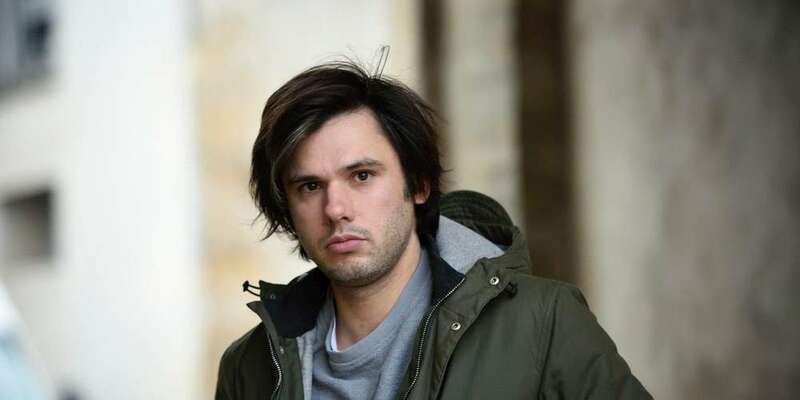 OrelSan, is a French rapper, songwriter, record producer, actor and film director. His new album “La fête est finie” was released in 2017 and won four awards in Victoires de la Musique and the album was certified diamond disc, sold more than 800,000 copies worldwide. He also directed and acted in a popular TV series « Bloqués », and a film “Comment c’est loin” which both were released in 2015. They received positive reviews from music critics and the film grossed $1,001,196 in the domestic box office within its first three weeks. JAM Project (“JAM” standing for “Japan Animationsong Makers”) are a Japanese Anison (Anime song) band founded on July 19, 2000 by famous 1970s theme song artist Ichirou Mizuki. In 2015, JAM Project celebrated its 15th anniversary with a series of concerts that contained 39 songs in its setlist chosen from all their previous albums, the most number of songs in any of their concerts to date. JAM Project has produced the opening for One-Punch Man season 2. In the French version of the OP, OrelSan will be producing vocals and JAM will be producing the beat.